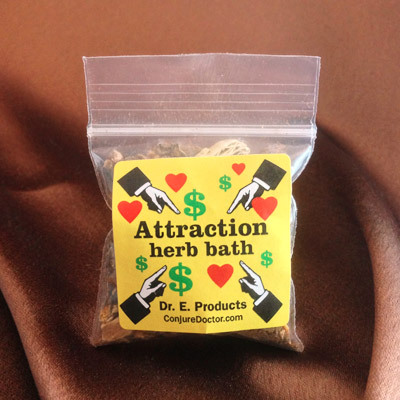 Fast Luck Herb Bath is based on a New Orleans-style blend for fast, lucky outcomes with money, gambling and love. 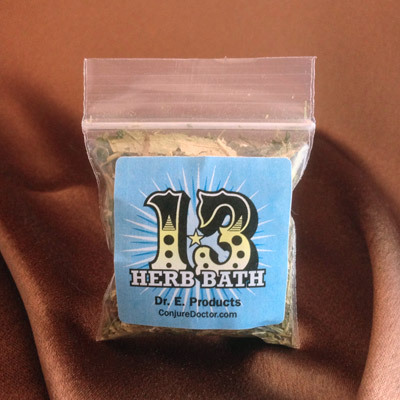 Fast Luck Herb Bath's characteristic sweet, cinnamon scent is an unmistakeable reminder of good luck coming to you quick and effectively. 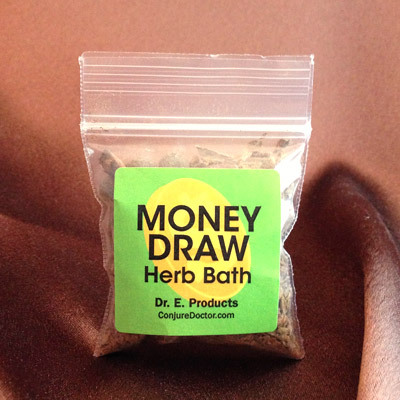 Take a Fast Luck Herb Bath before going gambling, playing the lottery or playing bingo. 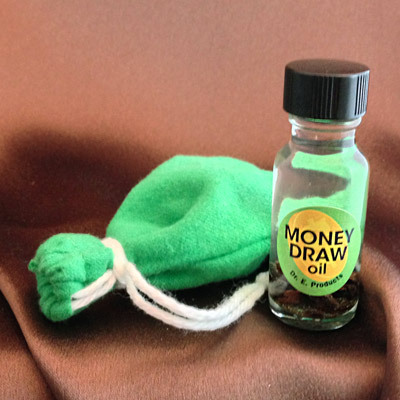 You'll be more likely to hit jackpots and have your numbers pulled. 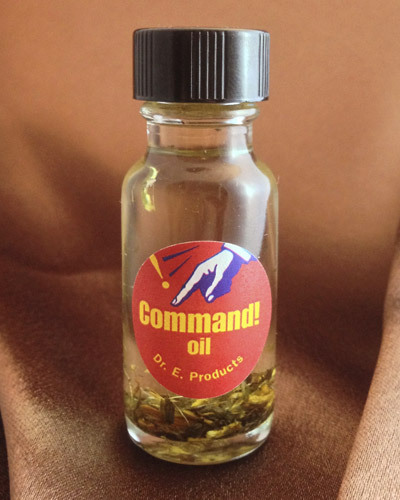 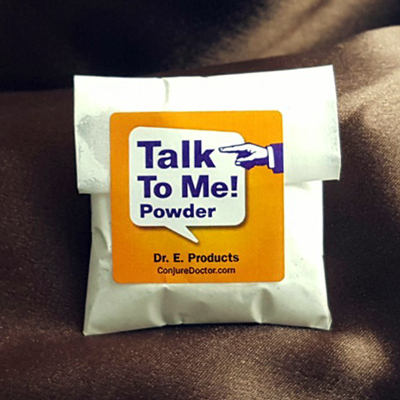 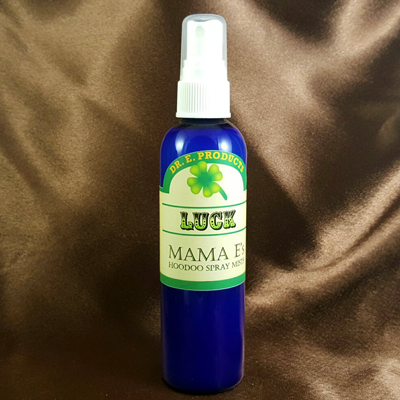 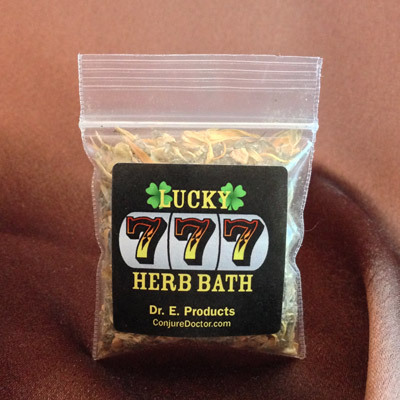 Use Fast Luck Herb Bath before going out on a date to have the evening's events go smoothly and to get lucky. 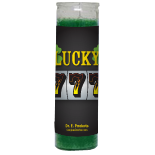 Dress a green cat candle with Fast Luck Oil and ring it with Fast Luck Herb Bath, and burn it on a Thursday for luck with money or games of chance. 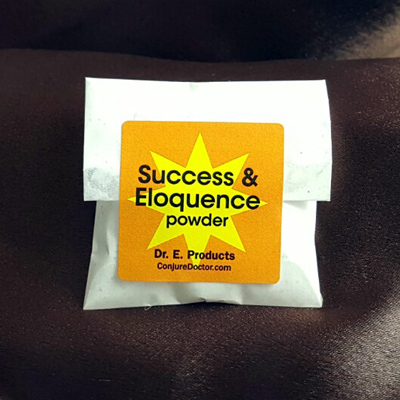 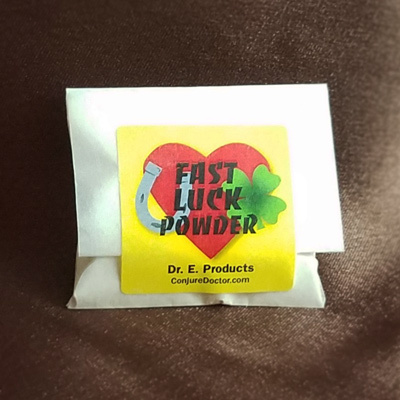 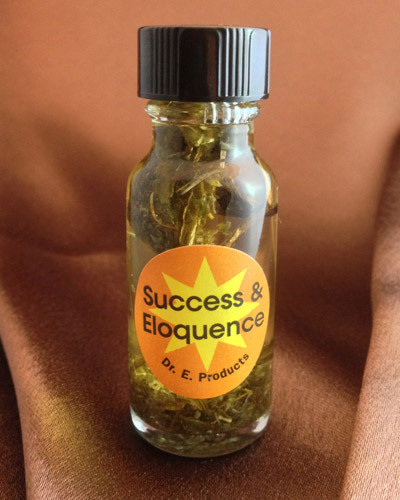 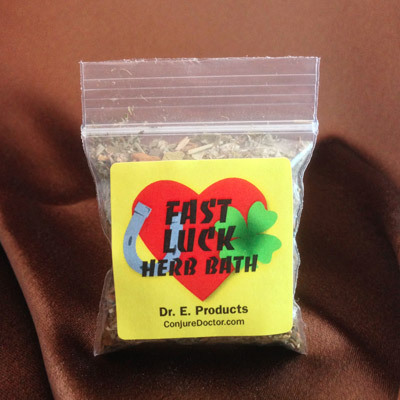 For more ideas on how you can use Fast Luck Herb Bath, check out Dr. E.'s Conjure Blog article on Turning Your Bad Luck Into Good Luck. 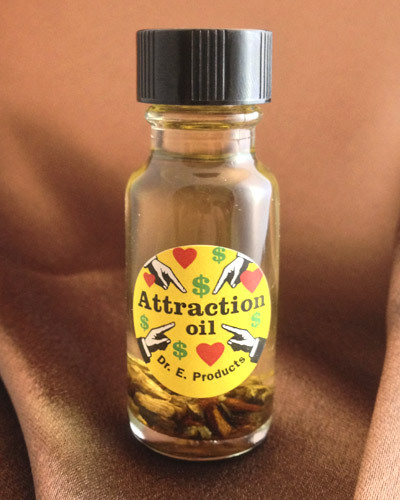 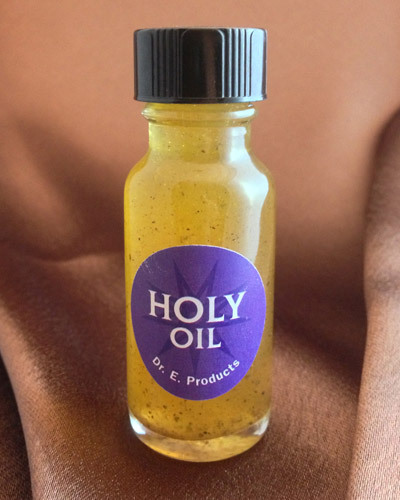 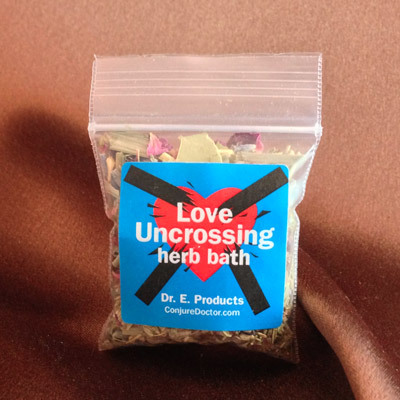 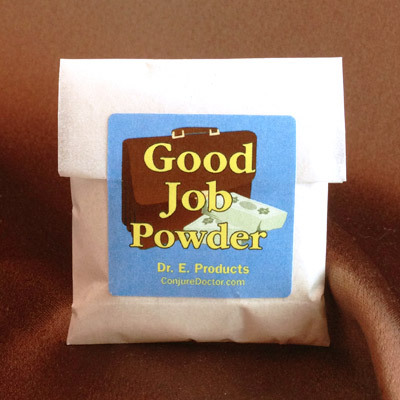 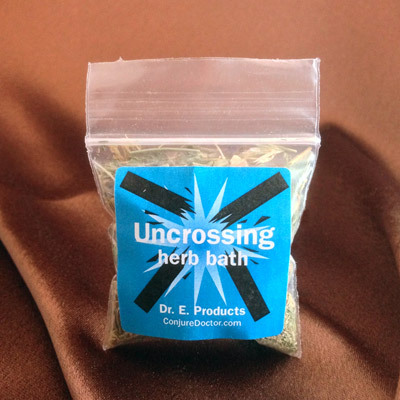 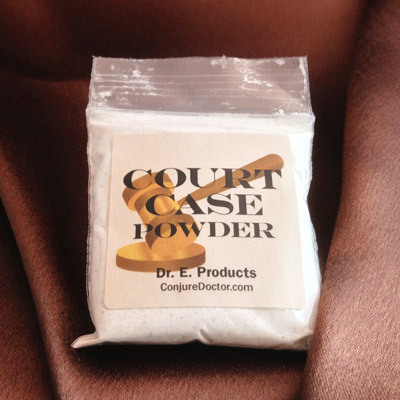 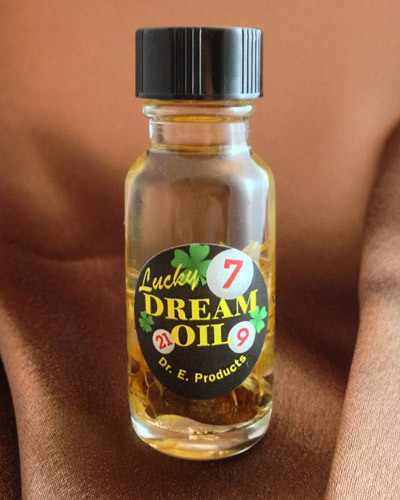 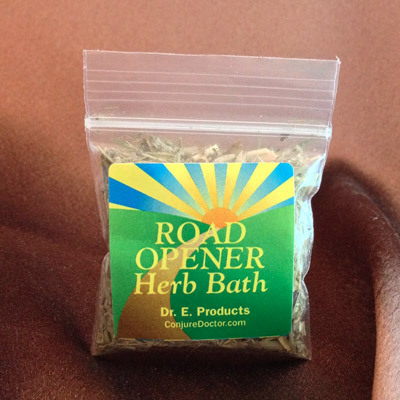 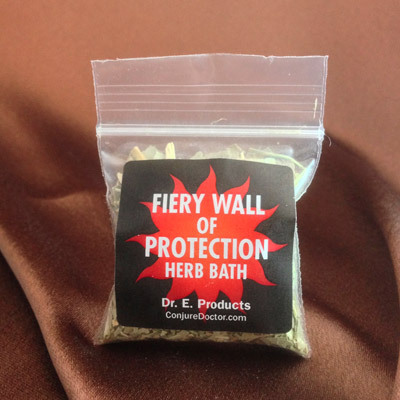 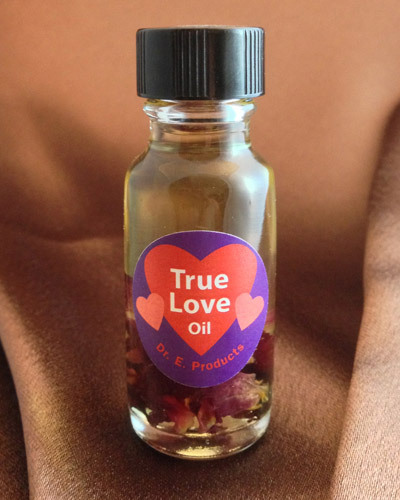 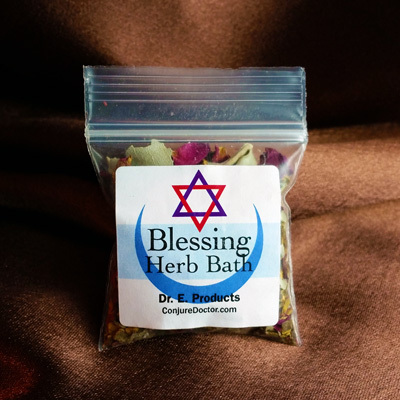 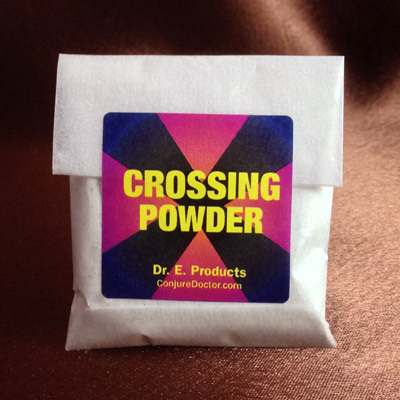 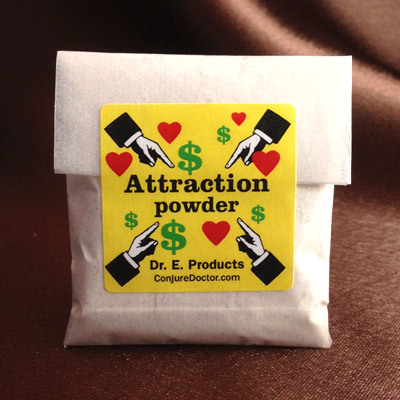 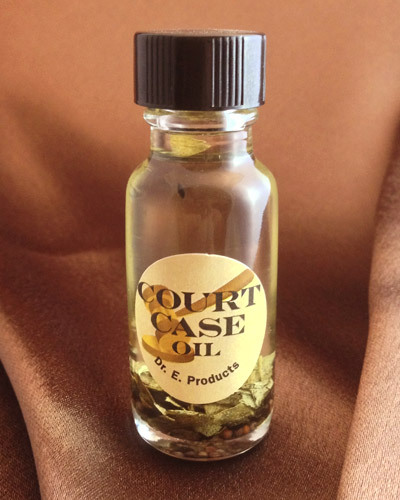 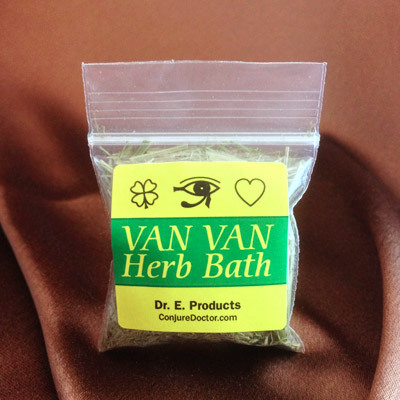 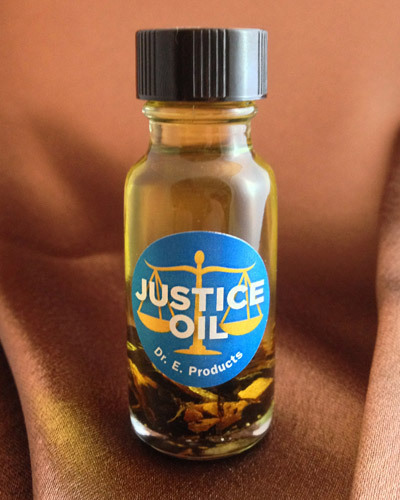 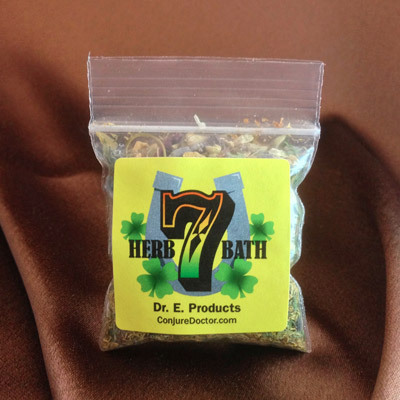 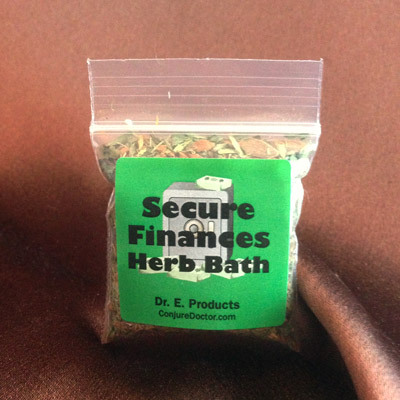 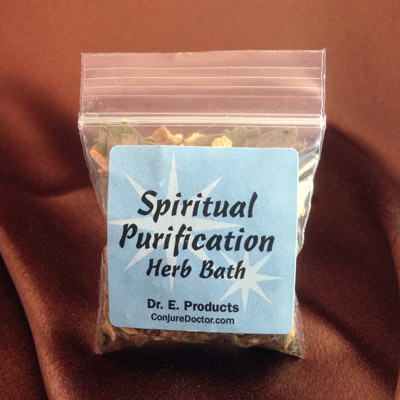 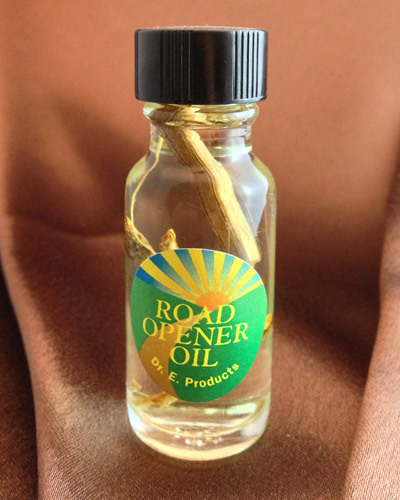 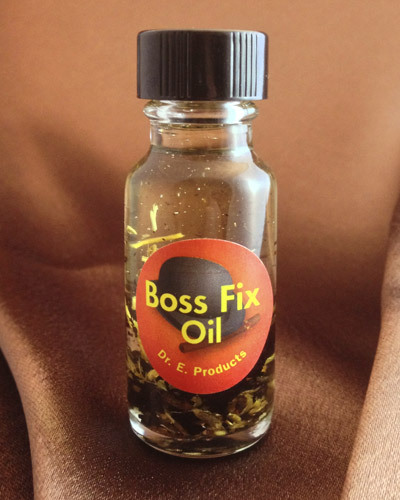 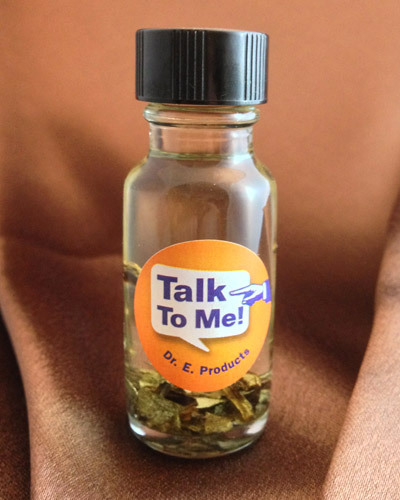 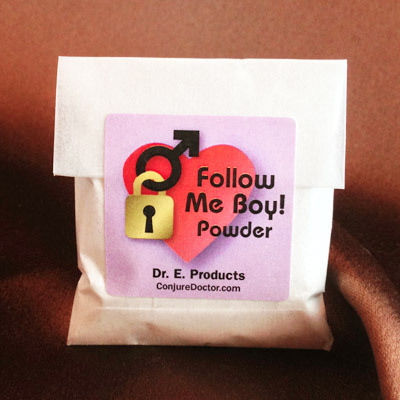 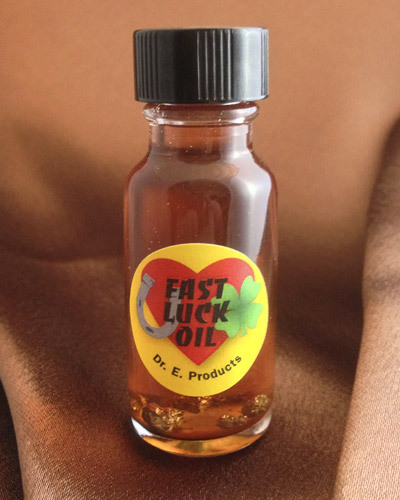 Fast Luck Herb Bath is part of Dr. E. Products' line of Fast Luck Hoodoo Products. 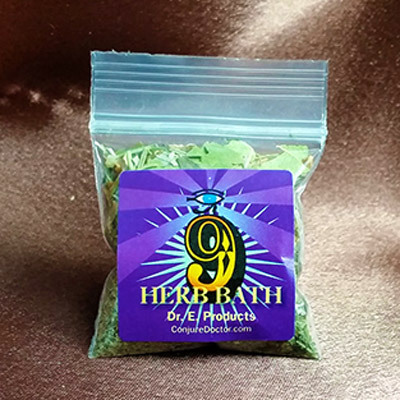 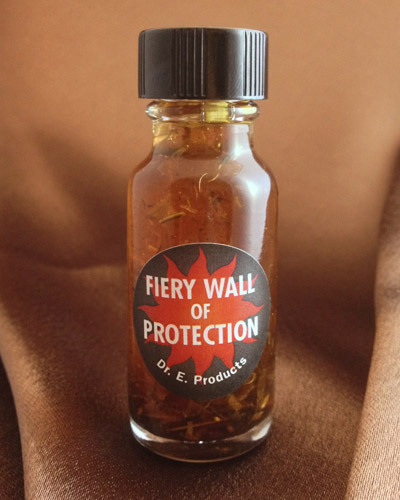 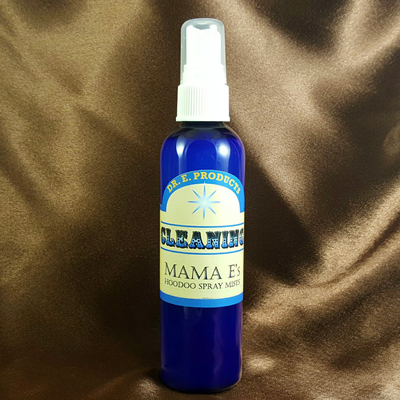 Read exact instructions on how to take Fast Luck Herb Baths or to learn more about other Fast Luck Hoodoo Supplies and Spells. 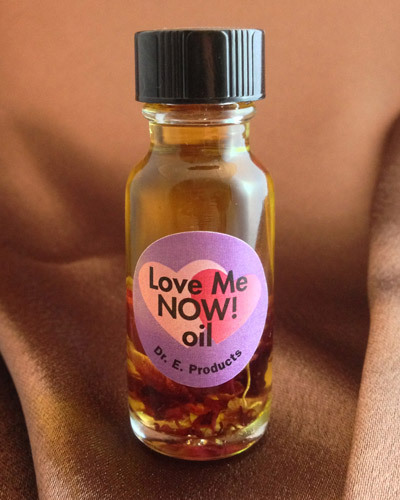 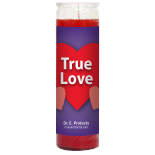 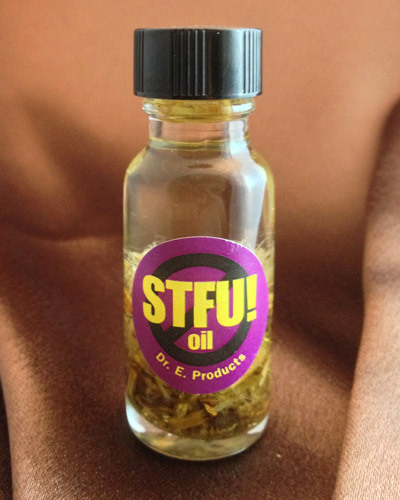 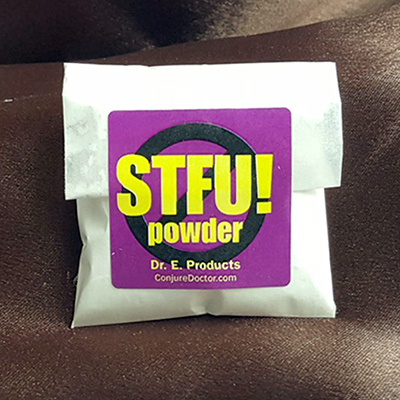 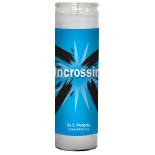 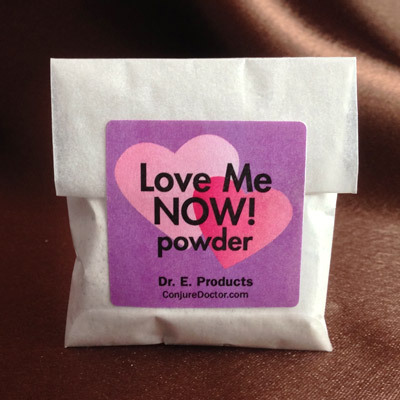 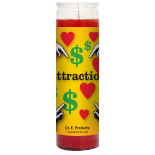 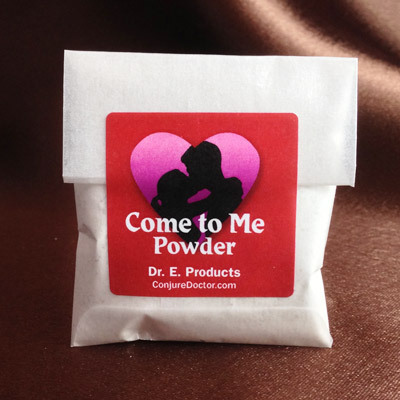 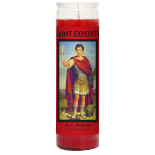 This product was added to our catalog on Tuesday 05 February, 2013.